Description: Contemporary duplex built by owner in 1971. Good neighborhood location near Victory Park and I-5 Freeway. 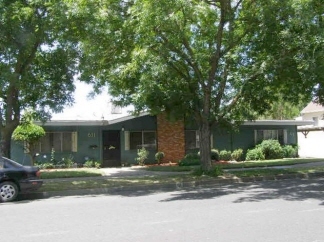 Large 2 bdrm 1 bath units on corner lot with carports. Central heat/air. $1325 total monthly rents. Nicely landscaped and professionally managed.